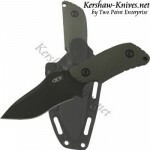 ← Kershaw Atmos 4037 has carbon fiber handle.Engrave yours today! Kershaw Leek Blackwash Knife 1660BLKW. Both the blade and handle in Blackwash finish. 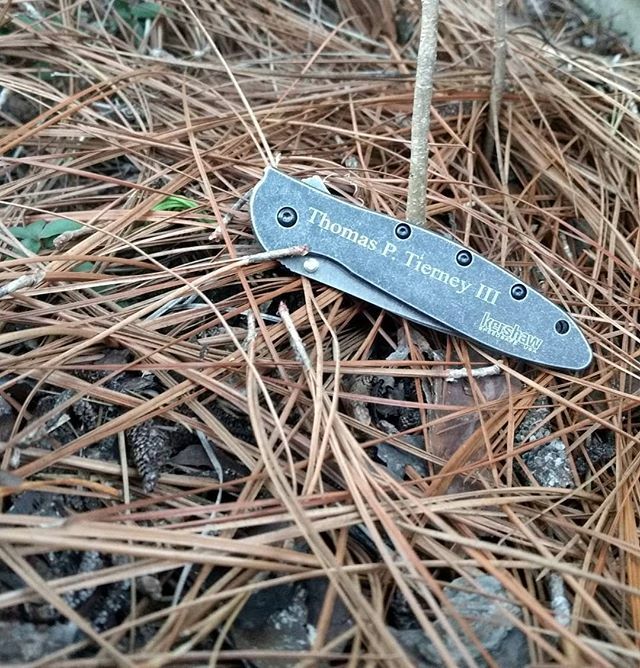 Get yours engraved too.